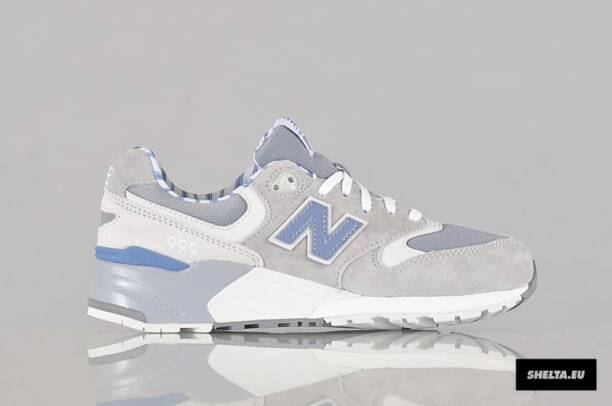 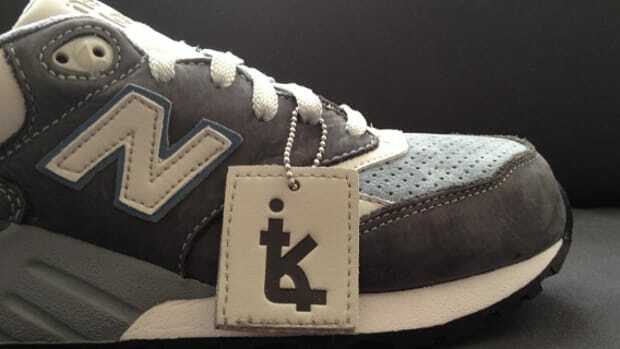 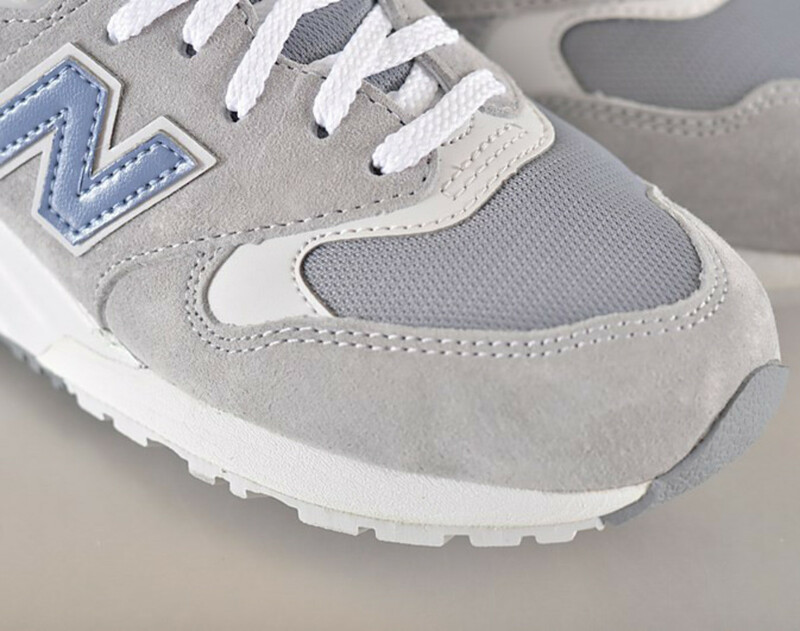 This classic mesh and suede build on the New Balance 999 features the brand&apos;s iconic grey coloring, accented with light blue pops on the tongue tag, heel counter and "N" leather side logo. 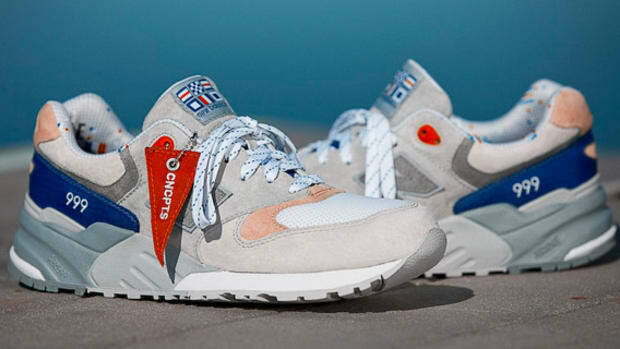 Complementary white laces and a matching white midsole add to the clean aesthetic, while the most striking aspect of the shoe appears on the interior, courtesy of haberdashery-inspired vertical pinstripes. 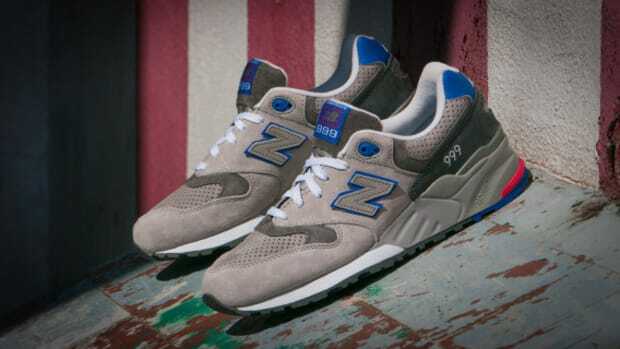 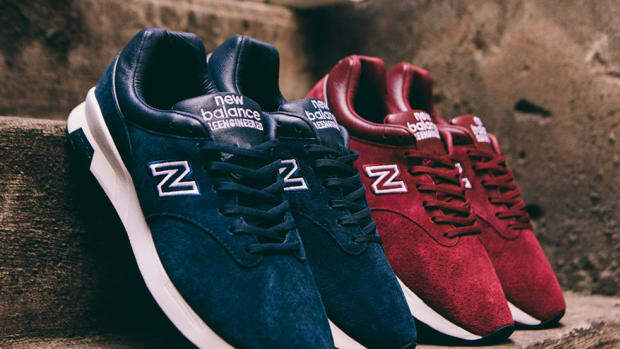 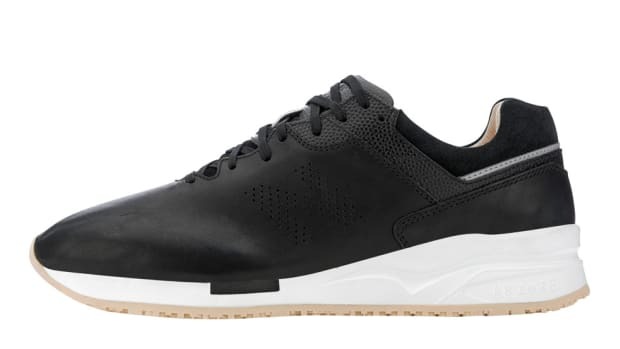 Available in women&apos;s sizes, the kicks can be found now through select New Balance retailers, including Shelta. 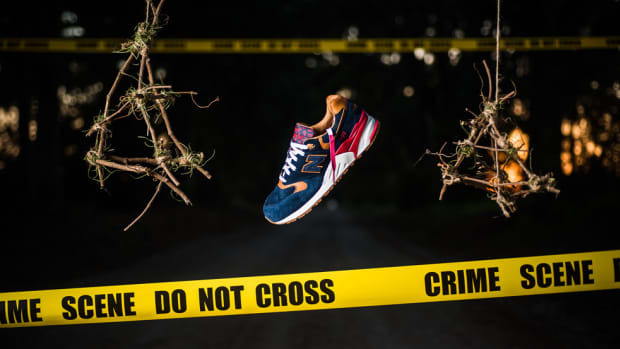 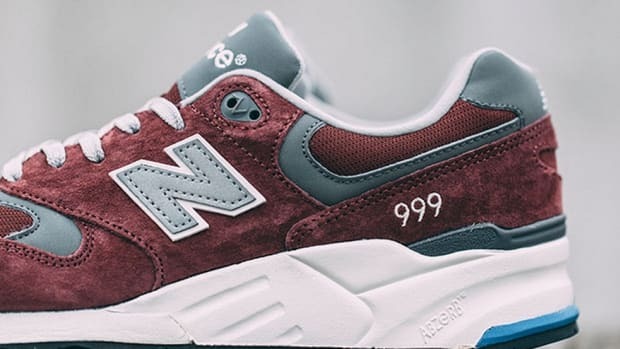 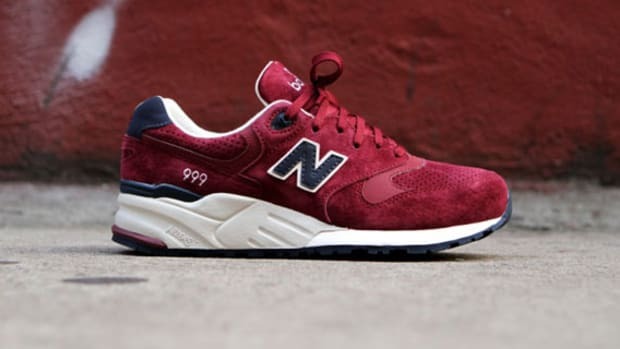 Get Your Hands Dirty with the New Balance 999 "Red Clay"